The best set from Scalextric is sold out but we found one so you can race it yourself. This set has FOUR cars, an operating pit stop lane, full race program App and digital lane changers to race up to four cars at once (with a push-button option to run two analog cars). Scalextric C1374 ARC Pro Platinum Digital Set with Four (4) cars, active pit lane, two double lane-changers, lap counting, timing and race management with an app on your Smart Devise and with wireless controllers. 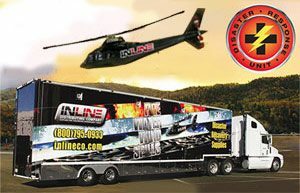 The ultimate racing experience Scalextric App Race Control (ARC)… the first slot car race control system that allows users to wirelessly create and manage races through the use of a handheld smart device. Using Scalextric’s revolutionary new ARC powerbase in conjunction with this app, users can seamlessly merge the excitement of real time, on-track racing, with the thrill of on-screen gameplay. The Powerbase can be used in Analog or Digital power modes. This great feature allows the Powerbase to be used with standard 2-lane Scalextric circuits, using two cars only, or with Scalextric Digital layouts for 1-to-6 car action. Most features (except lane-changing actions) are available in either mode. 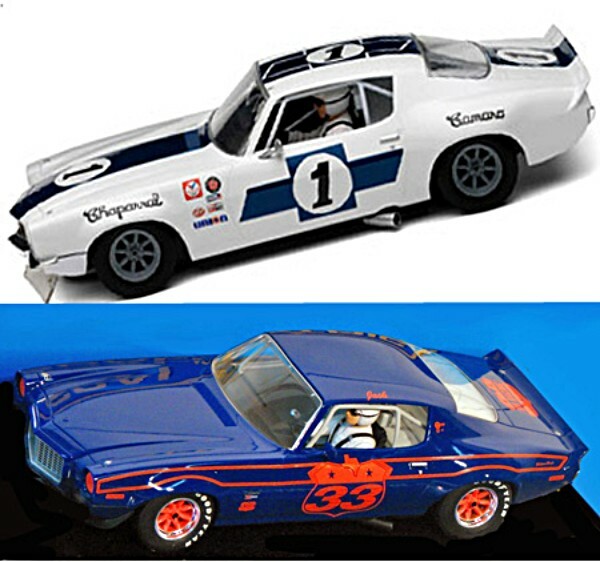 EDSET-37 Trans-Am Twinpack A: We have bundled two of the most desirable Scalextric Trans-Am Camaros into a twin-pack with a special low price. 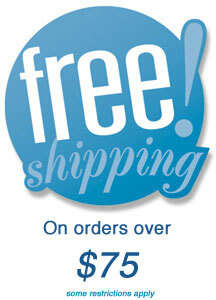 Limit one set to a customer. 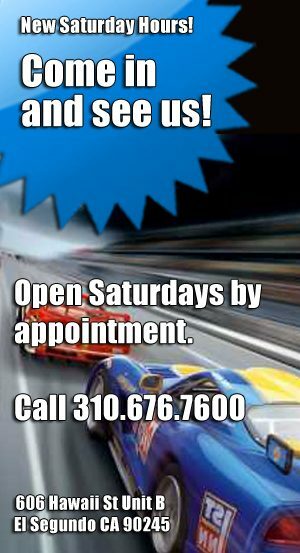 No Dealers. This car was driven first by Jim Hall and later by Vic Elford. Elford drove it to victory in the 1970 Watkins Glen TransAm, Chevrolet’s only victory that year. Two of the Trans-Am Camaros from the peak 1970 racing season are ‘bundled” into this special Twinpack. Both cars are “DPR” ready to enable quick-changeover to Scalextric Digital with the C8515 Digital Plug (not included). 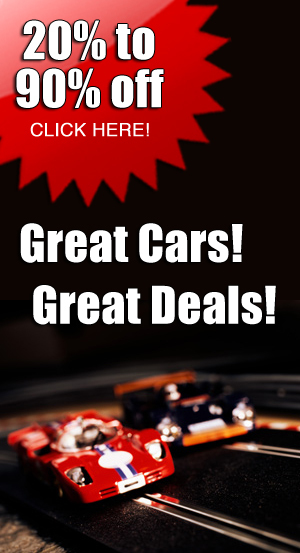 Four exciting cars from Scalextric are coming next week so you can pre-order yours now. 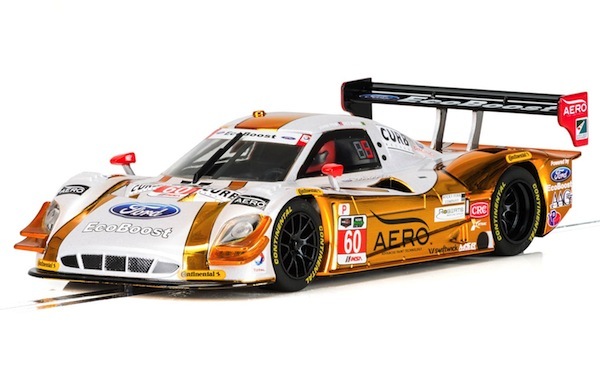 Scalextric C3841 Ford Daytona Prototype no. 60 ‘Aero’ —PRE-ORDER NOW! 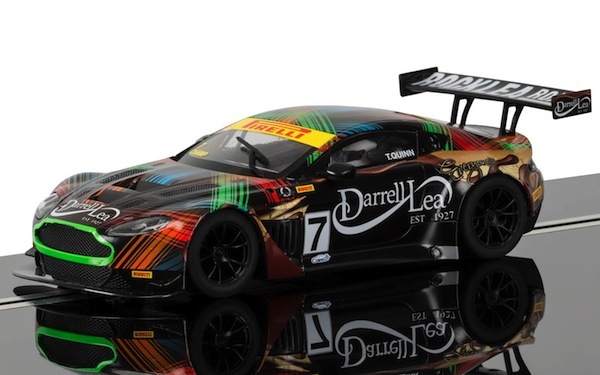 Scalextric C3856 Aston Martin GT3 Tony Quinn Clipsal 500, 2013—PRE-ORDER NOW! The 84th 24 Hours of Le Mans was held from 15 to 19 June 2016 at the Circuit de la Sarthe, Le Mans, France. It was the 84th running of the 24 Hour race organised by the Automobile Club de l’Ouest as well as the third round of the 2016 FIA World Endurance Championship. The Audi R18 of Loïc Duval, Lucas di Grassi & Oliver Jarvis Qualified in 6th spot. After a hugely eventful and weather affected race they finished in 3rd position. 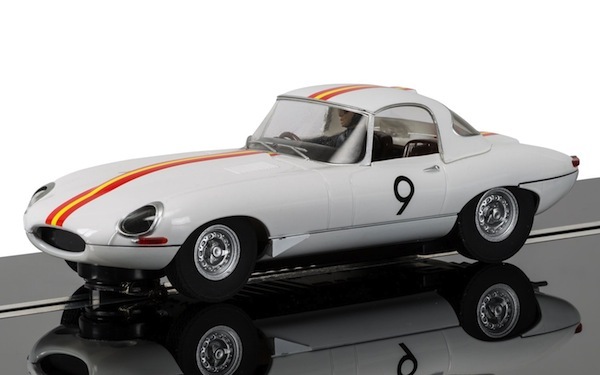 Scalextric C3890 Jaguar E Type 1965 Bathurst Bob Jane—PRE-ORDER NOW! Scalextric C3894A Lancia Stratos 1976 Rally Champions Twinpack – Limited Edition—PRE-ORDER NOW! The Lancia Stratos won the World Rally Championship in 1974, 1975 and 1976. 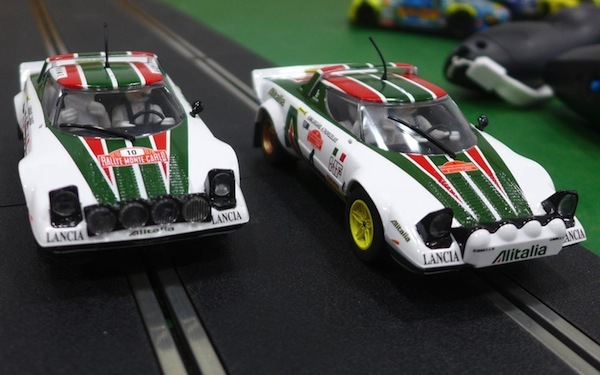 The Scalextric C3894A twinpack includes two of the winning cars from the 1976 championship; Sandro Munari and Silvio Maiga’s Monte Carlo winner and Bjorn Waldegard and Hans Thorszelios’ San Remo (Italy) winner. 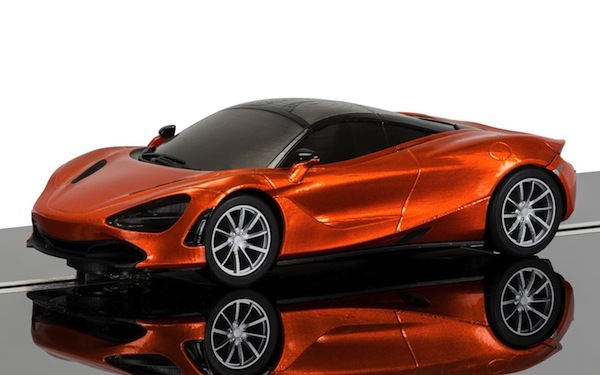 Scalextric has produced their 1/32 scale models of the new McLaren 720S supercar and they are on the way here so you can pre-order yours and have one of the first. Scalextric C3895 McLaren 720S Azores Orange—PRE-ORDER NOW! Continuing Scalextric’s long running relationship with McLaren is this exciting new addition to the Scalextric range – unveiled at the Geneva International Motor Show on March 7th 2017, the McLaren 720S is the latest supercar to come from the famous Woking manufacturer and boasts a dazzling array of features and some superb performance figures. Its 4 litre twin turbo V8 propels the car to 60 mph in just 2.8 seconds, easily backing up the car’s beautiful and striking looks with performance to match. The car, both in 1/32 scale and on the road is a real performer, weighing less than its predecessor. The real car boasts incredible grip and road holding thanks to its Pirelli P Zero Corsa tyres and new active chassis control system – the perfect stablemate to the McLaren P1™ or 12C Coupe in your garage! 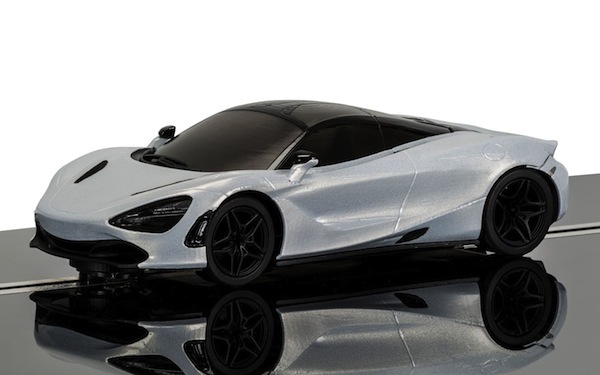 Scalextric C3982 McLaren 720S Glacier White—PRE-ORDER NOW!